Want Media Coverage? Play The Game. Pitching a specific story idea is one way I try to get our clients’ names out there. However, I also hope my pitching and constant pestering (excuse me, communicating) with media results in an exciting phenomenon where they call us. That’s right. Sometimes those illusive reporters call me in search of an interview with a client to enhance an article assigned by their editor. In this case an article is being written about some aspect of the industry in which our client operates and because of this, his or her opinion is being sought. Even though it’s not a story totally focused on your company. Even though it may not even be what you consider an important subject. You need to do the interview. In doing so, you are showing the reporter (and his editor) that you are willing to play the game. 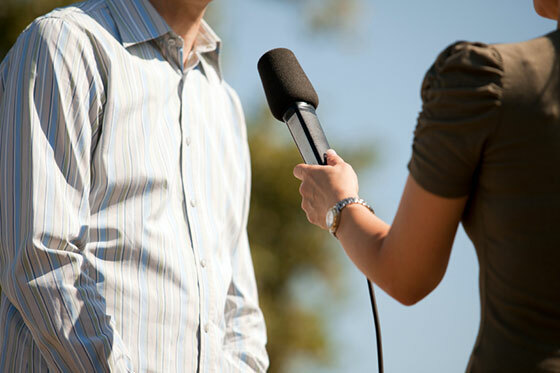 If you decline the interview, the reporter, who still has a story to do, is going to call someone else for the interview… a competitor maybe? Ouch! The next time I am pitching a story on your behalf, they will remember us favorably and will be more receptive to the idea for our story than if we said “no” to their story. Make nice with the reporter and they will make nice with you.